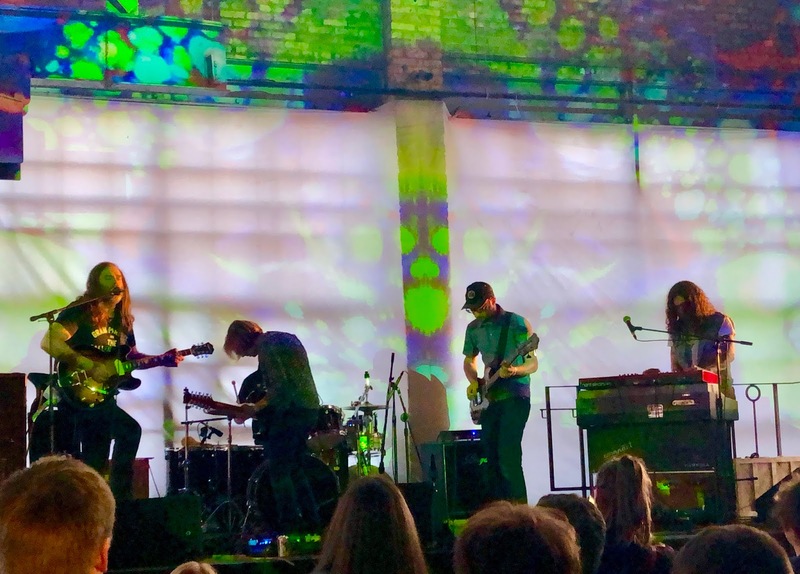 Moss Folk's blistering and exciting performance at the most recent Psych Fest probably came a bit too early in the day. The late afternoon set was not attended by a full room, since many of the night's visitors were still on their way to the venue. 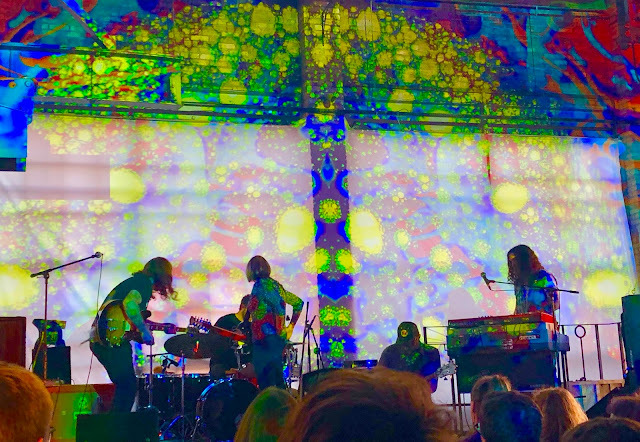 No worries -- those lucky enough to get there early were treated to a powerful set by this long-time Milwaukee psych staple. As the afternoon worse on, and he light began to change, we started to get a taste of an amazing analog light show. 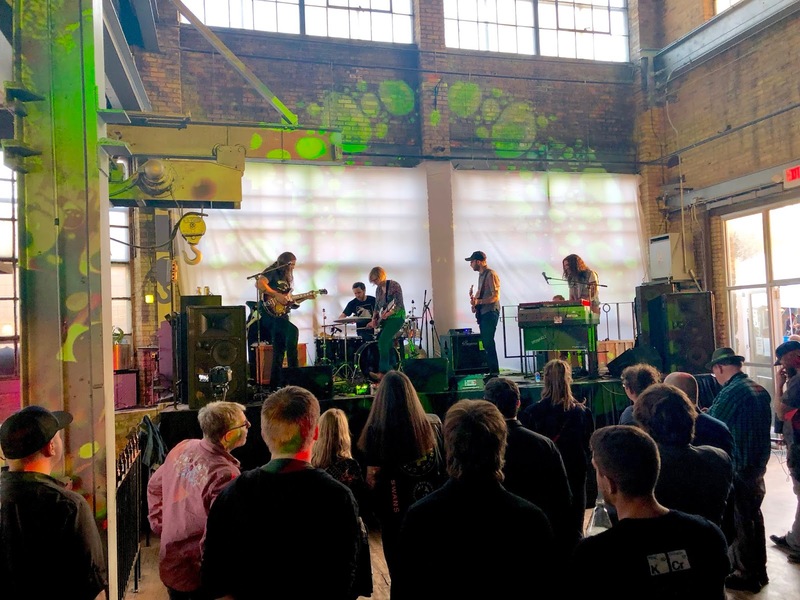 This set was recorded with explicit artist permission by Richard Hayes using a pair of Beyerdynamic MC930 cardioid microphones mounted in an ORTF configuration on a 9 foot stand and a Shure FP24 mixer/preamp fed into a Tascam DR-70D recorder. Audacity and xAct were utilized in mastering.